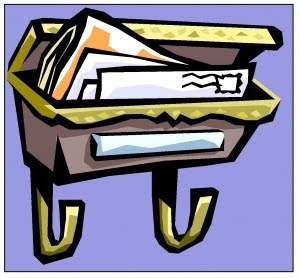 Book Dragon's lair: Mailbox Monday! Mailbox Monday is a place to share all the wonderful books that have come to live in your home; print, electronic and audio. Started by Marcia (who now posts at To Be Continued) the mailbox is currently on tour. Check it out so you know where to go next month. I received one of the review books I was waiting for. Marilyn's therapist has written Marilyn's story as she may have written it, using notes dictated after sessions. I forgot to mention two new purchases last week. A Tale of Two Sons by John MacArthur and Dinner with a Perfect Stranger by David Gregory. I found them for 80% off! So far, I haven't received the other review books I'm waiting for, won any contests or received books as gift. I have added several to my ereader, so far all most of them were free. Enjoy your new review book and your free Kindle books! You found a great sale! 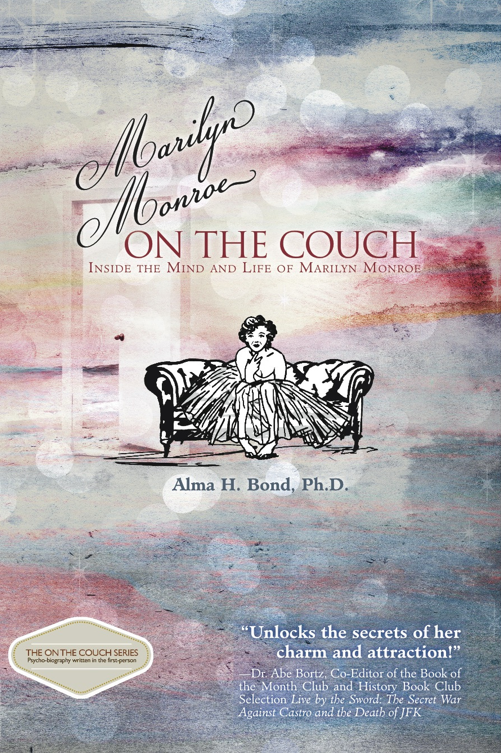 I hope you enjoy the Marilyn Monroe book. Thanks for hosting for October. Oh those ereader books add up don't they? I thought there was supposed to be confidentiality between patient and therapist - very interesting indeed. Thanks for hosting and enjoy your new reads! Thank you for hosting this month! I love it when the posts are up early. Happy reading! Thanks for hosting this month!! Thanks for being October's host. I got all excited when I hosted too. It's fun. :-) Enjoy your books! Thank you for hosting! The MM book sounds interesting. Happy reading, and thanks for hosting! Sounds like a good reading week.